Euro 2008 is now the main attraction of the football world. Now with few hours to go before the kick off of the tournament, football fans across the world are now excited and eagerly waiting for some of the best football actions. 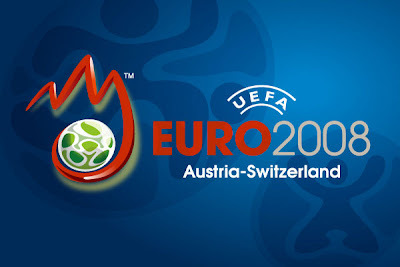 Euro 2008 is going to be co-hosted by two neighboring countries, Austria and Switzerland. 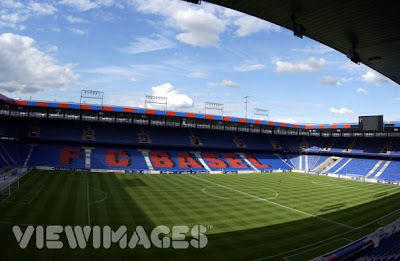 The 16-team tournament begins today on 7 June 2008 with a glittering opening ceremony at the St. Jakob-Park stadium in Basel, Switzerland. 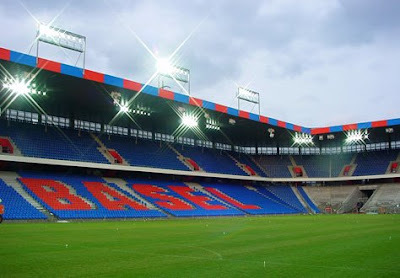 Following the opening ceremony, co-host Switzerland takes on Czech Republic in the opening match of Euro 2008 tournament. You know that European championship is the second most popular football tournament after FIFA world cup in world football in terms of its huge fan following across the globe. 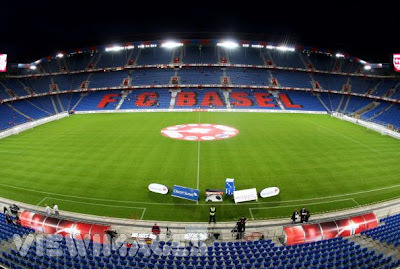 Though Euro only includes European teams, the tournament attracts football fans around the world. That means, since 2006 FIFA World Cup, Euro 2008 is the next big football tournament in the world. Naturally, world media is covering this tournament extensively and fans are also crazy for this tournament. Players, coaches, officials and organizers are now busy with their last minute preparation ahead of the tournament.